Who compiles my Property Estimate ? 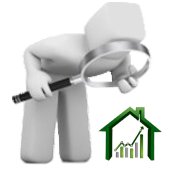 All Online Property Estimates or Online Home Appraisals are compiled by one of your local Real Estate Institute members who is a Suburb specialist in your area. This is not a computer generated guesstimate that knows nothing about your suburb and “local” current market conditions. How are Property Estimates compiled ? 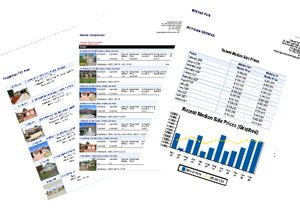 Online Property Estimates are compiled by using local Real Estate data of recent property sales and properties for sale, current market conditions, your local real estate specialists knowledge and a short form filled out by you detailing the home or properties current status, features and improvements. Click the image to get yours now !